How wonderful it would be if you get to see the world with the miles or points earned through Frequent Flyer programs? If you know how to use these programs and promotional offers smartly, they work awesome in collecting miles! 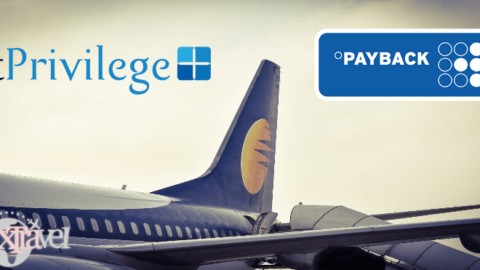 If you are excited to know about one of the frequent flyer programs in India we are going to talk about, we are happy to share with you a lot of traveling tips and save a ton of money on traveling! In this article let’s talk about Flying Returns – Air India’s Frequent flyer program and help you to get more travel in less money. If you aren’t a member yet, you will be guided well with both pros and cons about the program and you can go for air india frequent flyer registration if you like. Air India’s Flying Returns is the first frequent flyer programme in India which offers points for travelling with Air India and their 27- star alliance partners. Points earned through this programme are called FR points (Flying Returns Points). Their services are wide spread in 190 countries in 1300 airports. Being a member, you can avail the privileges and earn FR points each time you fly with them. If you like luxury travel, then fly in business class or first- class to earn bonus points too! This is the quick way to clock more points in your account. If you are short of few points in your FR account for buying an Award ticket*, No Worry! You have a facility to purchase FR points. If you don’t want to purchase points, you can pay partly by points and cash both. *(Award tickets are free tickets purchased by redeeming the points). If you are not a frequent flyer, you have options to earn points without flying by their ongoing non- airline partners loyalty programmes. Family pooling. Along with your spouse and children’s name, you can also enrol your parents, Spouse’s parents, siblings of parents. 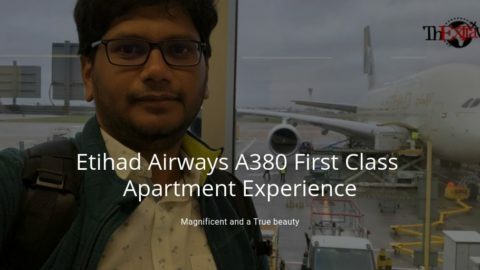 Good redemptions on domestic and international flights from India to other countries with great connectivity and frequency of flights. You get domestic Air India rewards based on the distance that you have traveled and your international rewards will be based on regions. For Star Alliance partners, there is a award chart based on regions. Lower cancellation fees and no cancellation charges if you are higher tier structure member. 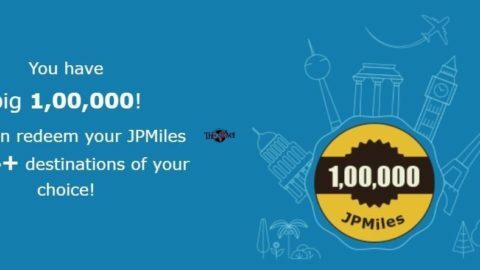 Buying option of miles/points in case of shortage of points. Extending the expiring miles by paying a minimum cost. Don’t let any point go unutilized. Low change fees or no change fees based on Air India privileges with tiers. Air India Frequent Flyer is the only frequent flyer program of India that has access to the Star alliance. Great service with its Star Alliance partners. Fee for changing or cancelling of flight ticket to get your miles back is only 500 miles. Also, with any booking, you will earn a minimum of 500 miles. Dreamliners’ destinations offer amazing business class services. Look for the options which are more suitable to you in earning more points/miles and do redeem them wisely! Above mentioned Air India Flying Return’s phone numbers can be used for making online bookings, change of travel dates and for any enquiries. Air India Flying Returns customer care offers a good service in handling the customer requests and accommodating the changes when required. Before we start off with Air India Flying Returns miles or tiers details, let’s see how to enroll for the program and complete Air India frequent flyer registration. Make sure the name entered during the enrollment process exactly matches as it appears in passport. (While booking tickets on Air India/Star alliance partners, ensure you use the same name to earn the points). Documents required for KYC are Address proof, passport, passport sized photograph, mobile number, email and mother’s maiden name. Documents are to be in English language. If not, a copy of translated context is to be issued by Indian High commission of that country. 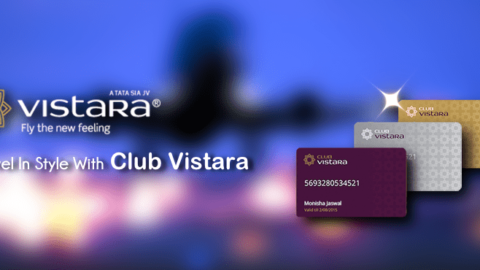 If you are traveling in eligible booking class with any of their Star Alliance member airlines, make sure to provide the frequent flyer number to earn points. If u forgot to add Frequent flyer Air India programme number to your flight ticket, you can still get the credit of your miles from the website retrospectively. Just by enrolling with the single frequent flyer programme and using it when you fly, you will reach Star Alliance Silver or Gold Status. 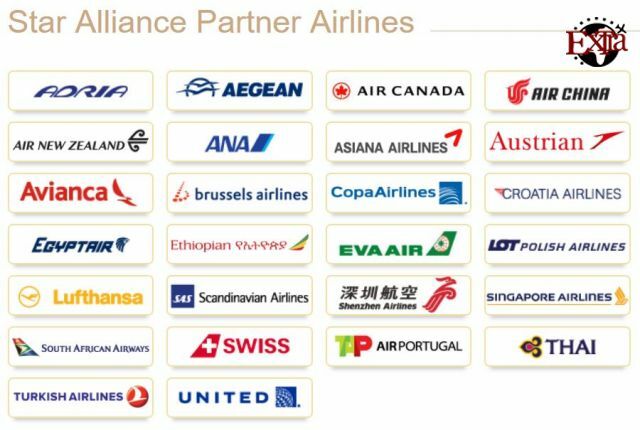 Star Alliance has 28 airlines working in harmony which offers easy connections to almost any destination in the world. Keeping the highest standards of safety and customer service at priority, each airline maintains its own style. Join in any of the Star Alliance Frequent Flyer Programme offered by the member airlines and get full access to star alliance network. The more you fly with them, the faster you earn miles/points for an award flight. 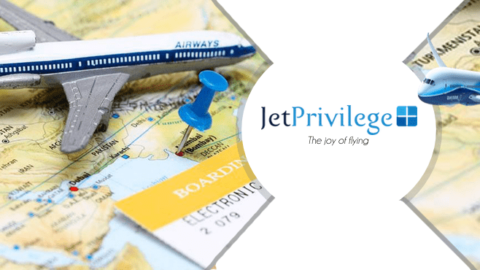 Joining multiple member airline Frequent Flyer Programmes will not be beneficial as they are managed separately, and miles cannot be clubbed between them. 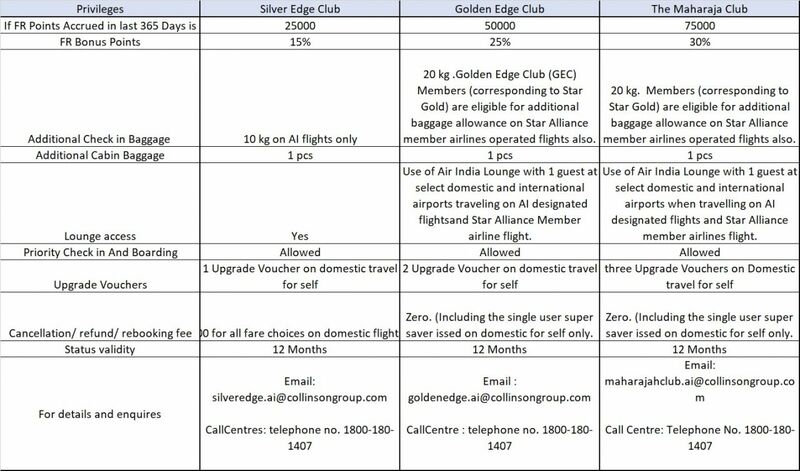 Using a single Frequent Flyer Programme whenever you fly helps in reaching Star Alliance Silver or Gold status faster. The other benefits include the access to airport lounges. Star alliance members can get access to any of the 1000 Airport lounges across the world. If you are a priority status member with Air India, you can extend the benefit to other member airlines too! There are 2 recognised status levels in Star Alliance. These two status levels entitle you to enjoy special Star Alliance premium customer benefits and privileges. Suppose if I’m a Golden Edge Club Tier status in Flying Returns Air India, my status equates to Star Alliance Gold. It recognizes as a frequent traveller and flown on Star Alliance network often. With the Star Alliance membership, we can reduce the risk of missing the connecting flights or loss of baggage. Transfer desk plays a role in arranging the next available flight to the member. Flying Returns has 3 Elite status tiers with Flying returns based on the points earned in the past 365 Days. Under this, you get bonus miles of 15%, extra baggage allowance, priority check in and baggage handling, one upgrade vouchers, priority reservations and star alliance flight airport standby. Under this, you get reduced change and cancellation fee, bonus miles of 25%, access to airport lounge for the traveler and one guest, priority check in and handling of baggage and 2 upgrade vouchers. 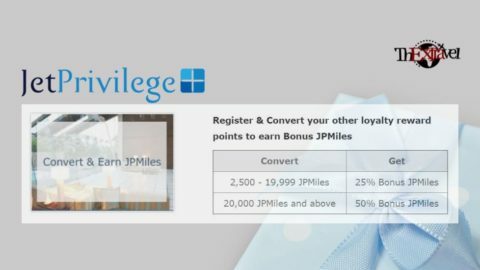 Under this, you get additional 30% bonus miles and three upgrade vouchers. Looking at the charts of how many people fly with Air India and how less people are actually members of the elite tier is a disappointment. It means that a lot of miles get expired and on the other hand, people might not be making enough miles to get a redemption. Flying Returns reward its elite members lavishly and will continue to do that and its path is set. The membership attained cannot be transferred and its strictly personal to the individual. The upgrade vouchers can be presented at the check in counters in airports only with a revenue tickets and not for the award tickets. They can be availed only by the self and are non-transferable to family members. These are valid for 6 months from the date of issue which is non-extendable. With Air India’s Flying Returns program, it’s easy to earn miles by flying with Air India or any of its members from Star Alliance network. It gives access to all the privileges Star Alliance member has by just enrolling for one membership. These are the quickest way to earn your FR points. Buy the products you like with the co-branded cards and it can get you award flights with those points earned. With Air India’s co-branded credit cards, you can redeem the points earned in any of their 27-star alliance partners apart from Air India. You have a wide range of options to choose from! It has partnered with SBI bank for earning points directly through credit cards. Currently they are offering 2 co-branded credit cards which has different perks, bonuses, and fees. You can earn 30 RP (Reward points) on every Rs.100 spent on Air India website and Air India mobile app if the booking is for the self. (The card holder). But if you are booking through Air India booking office/Call centre, or the booking is for your loved ones, your rewards are only 1/3rd which is 10 RP per Rs.100 Spent. 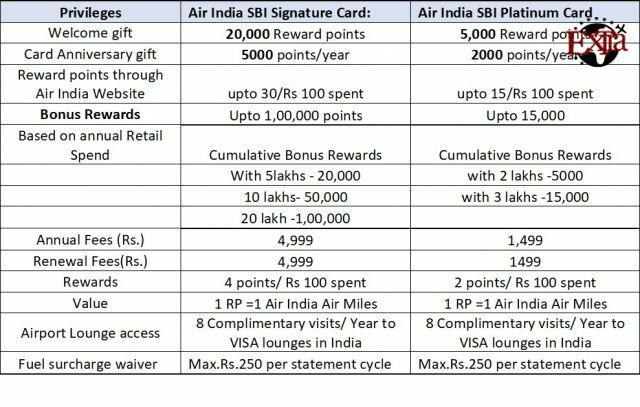 If you are a holder of Air India SBI Platinum Credit Card, you earn exactly half the RP which you can earn through Signature card which is 15 RP for Self booking through site/app and 5 RP for booking for others or through office. Flying Return points can by earned by flying with Air India, Star alliance member airlines or Code share flights. The FR points earned will be calculated based on class of travel (Economy /Business), Route of travel (Air India flight routes are divided in 10 Zones), Booking RBD of Revenue ticket (RBD is reservation booking designator). One can also earn some additional points as a web bonus when the ticket is purchased on Air India website or their mobile app. Ensure you enter the 9 Digit FR membership number during the purchase. If the name on the ticket and the FR membership account doesn’t match exactly, you will not have entitled for the credit of points. The Points will be credited only on the completed travel and not after the reservation or check-in. When does the member not entitled for the points? If the ticket is purchased, but the member doesn’t travel, I that case he will not get the points benefit. If ticket is purchased for others. For redeeming award flight for family members, a member needs to be in Active status. Means the member should have completed 5 flying activities after enrolment of Flying returns account. Other option for redeeming award tickets for family is being complied with KYC and verification by Air India. 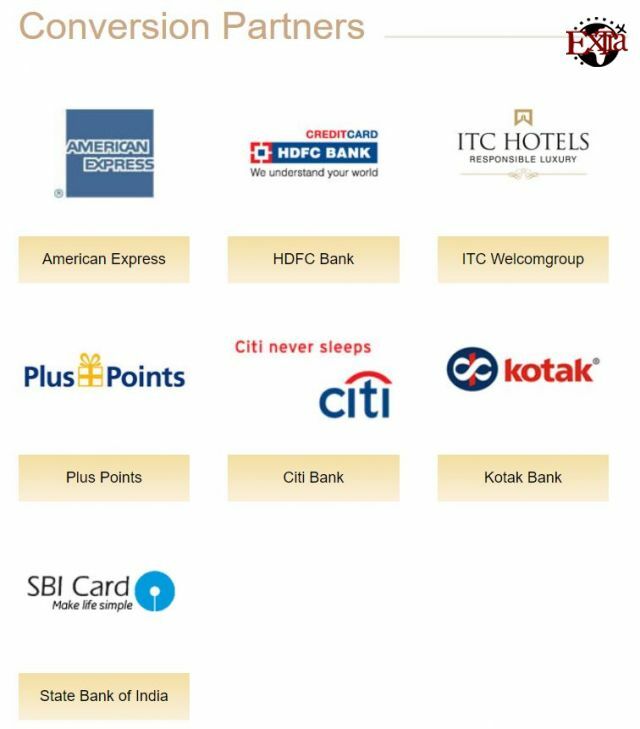 Earn FR points with its conversion partners which are American Express, HDFC, ITC Hotels, Plus points, CITI Bank, Kotak Bank and SBI. Points accrued from these partners can be converted into Flying Return points. Though Purchasing Miles is not a good option, you can still avail it in case of shortage for an award flight. If you are purchasing from other countries, it is at a rate of $ 0.025. Extending the expired points is one of the available option with FR by paying 0.60 per point. So, keep track of your FR points balance and redeem them for a good award flights before its expired! There is a limit for purchasing the points. Members can buy points, subject to a maximum of 50% of the points balance in the member’s Flying returns account. Transferring points between the accounts is now easy with Family pooling option! With Air India’s family pool option called as “Air India Mera Parivar” you can pool your family members miles or points. Yourself, your spouse, you can add your kids, parents and parents in law, your siblings and you can add your spouse’s siblings. This air india family pool idea introduced by Flying Returns of Air India is better than jet privilege’s, where only seven members are allowed and in laws can’t be counted. There is a limit and only 9 people can be made to join the family pool. You need to verify your documents and with Air India, KYC takes a little time. If you aren’t a member, visit their website for air India membership registration. You can create one Head of the family account and members can be added as family. It is a good option if they are not a frequent traveller because those small miles will not be able to fetch an award flight individually but can help in a pool. Flying Returns allows almost the entire family to the join the pool! You can add upto a maximum of 9 Members including your Parents in law. This is awesome because you can redeem the FR points on any of the star alliance partners apart from Air India. Just the setup of creating the pool is time consuming but it’s worth with benefit of points that get clubbed with every travel. You can even select the points Split option how much to be shared with the Head of the family and family member between 100% ,50% or 25%. Multiply your Air India miles and points with each booking from the Hotel Partner Agoda! Agoda is a leading online accommodation provider worldwide and could earn you FR points upon completion of your stay. Per each booking, members can earn upto a maximum of 10,000 points if they book as an Air India Member from flying returns website or PointsMax on Agoda. Not every room gives the points. So little research is required. PointsMAX is choosing/ linking your favourite Frequent flyer programs during registration process with Agoda. Include Sarovar, Sun n Sand, The Pride Hotels, Aurora Hotels, Fortune Select Manohar, The Golden Park, E Square Hotels and TGI Friday’s. The points earned will be valid for a period of 36 months or 3years from the month of accrual in your flying returns account. Don’t let any of your miles go waste without spending or redeeming them. You can renew your expired miles at ₹0.60 per mile. Earlier it was required for the member to go to the office for renewal and payment regarding it. But now, the renewal system has become convenient. A promotional offer was introduced recently by Air India Flying returns where, in your birthday, you can get your expired miles renewed at ₹0.45 only. Just make a call and make the best of this deal. You need to use the renewed miles within next four months. With the vast connectivity of Air India domestically to almost every corner in the country, we have more opportunities to redeem FR points for award tickets. We can also redeem these points on Star Alliance partner Airlines. After you enrol for the FR program, you should fly in any revenue fare ticket to get the account activated. Redemption will start only after activating the account. Based on the availability of the award tickets, you can redeem them with points. Usually Taxes and Surcharges are extra. Make the best use of the promotional offers if run by Air India. The promotional offer of 50% OFF on FR points when the award flight is booked on the birthday. The rule here is very simple. Travel can be on any day but the ticket to be purchased on your birthday with just few conditions like KYC should be verified, the DOB in the passport and the FR Account should match, etc. There was also had other rewarding offers like 40% OFF if travelled during specific period as mentioned for the promotion. These offers apply to all the class of tickets. So, you can try the experience of flying in first or business class too which is usually takes higher points without the offer. Booking offices: Carrying your Air India membership card for verification is required. Award Tickets are only for Air India flights and its upgrades, Lufthansa, Singapore airlines are possible through this option. By contacting the centre with their toll-free numbers mentioned above by using Master or Visa credit cards. You can use the below class while booking the award ticket. In terms of FR points, Business class tickets take twice the points of Economy and First class tickets are 2.5 times the points of Economy for award redemption. Flying Returns points can also be redeemed for upgrading the eligible revenue tickets on both international and domestic flights of air India. Members can do this by contacting the flying returns call center or by visiting the booking offices. The upgrade request must be done at least 2 hours before the departure of the flight. Note that double upgrades are not possible, means a person booked for economy ticket cannot upgrade to first class. You can fly with any of the 27 Star Alliance members just by holding one FF card of Air India -Flying returns. You can use FR points for buying a award ticket or for upgrading the revenue ticket. Redemption is based on the route of travel. All the upgrade requests are to be made at least 24 hours before the flight departs. Upgrade award charts are available in the website to know more about the FR points required for the routes and classes. Follow us to know more about frequent flyer programs, deals, promotions and make your travel more rewarding!